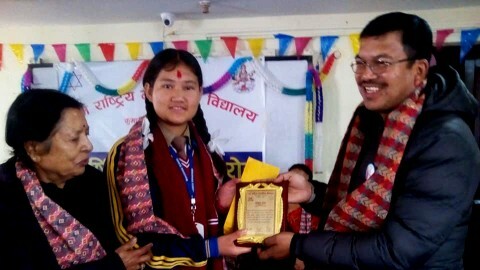 Mokshada School has been able to score the 3rd position in the 1st Inter-School English News Reading Competition- 2075, organized by Progressive Educational Forum (PEF). 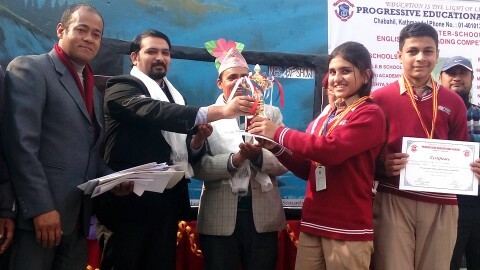 The participants from our school were Yuthika Khanal (grade : 9) and Bipin Dhakal (grade : 8). 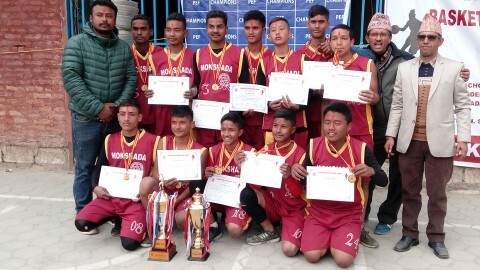 Mokshada School has been successful in order to secure the first position in the 6th PEF (Boys) Basketball Tournament. 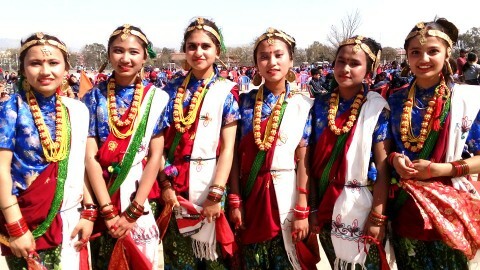 Our school won the finals with Lovely Angels by the score of 26-24. Not only that, our beloved player Ravi Das was also able to get the title of "The Most Valuable Player." 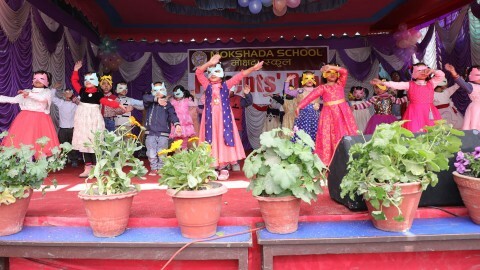 Why MOKSHADA SCHOOL is different from other schools?